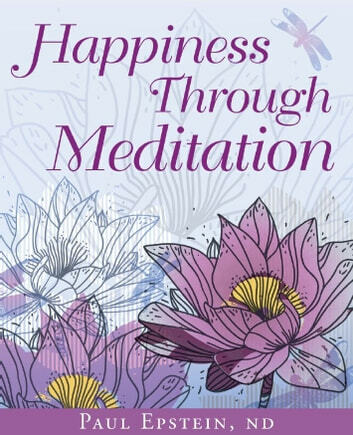 This little guide sets you on the path to your inner peace and happiness. 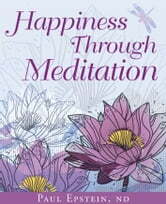 Guided meditations cultivate qualities of being that create joy. Arranged by theme and by practice, the meditations-- short, sweet, and powerful-- transform our relationship to challenge as we open up to the gifts of the present moment. Dr. Paul Epstein is a naturopathic physician, meditation teacher, speaker, and holistic therapist. As a practitioner, Dr. Epstein combines an integrative mind-body approach with mindfulness-based psychotherapy that focuses on guiding each patient on his or her self healing journey and spiritual path. He works with patients and mentors health professionals in his private practice in Westport, Connecticut. Simple, clear layout. Quick and easy to read. Nice inspirational quotes by well-known people. Won't disappoint. Would make nice gift. Living in the here and now , quieting the mind , being kind and having compassion for others. This book simplifies how to do this with ease! Imprint: Peter Pauper Press, Inc.